General TV Channel / Seoul Broadcasting System (SBS) is a national South Korean television and radio network company. 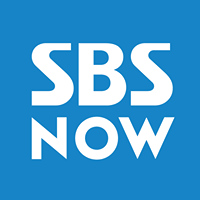 In March 2000, the company legally became known as SBS, changing its corporate name from Seoul Broadcasting System. It has provided terrestrial digital TV service in the ATSC format since 2001, and T-DMB (Digital Multimedia Broadcasting) service since 2005. Its flagship terrestrial television station is Channel 6 for Digital and Cable.